Seeing celebrities who have the perfect eyelashes to envy on TV, makes you ask, “how to grow longer eyelashes just like theirs?” It seems like they got these eyelashes naturally or they have already been born with it. Eyelashes do not just protect the eyes from foreign bodies, but they also enhance beauty. Quick fixes are available if you want long eyelashes. You can use mascara that can only make your eyelashes look dark, and you can use extensions or false eyelashes to mimic the genuineness. 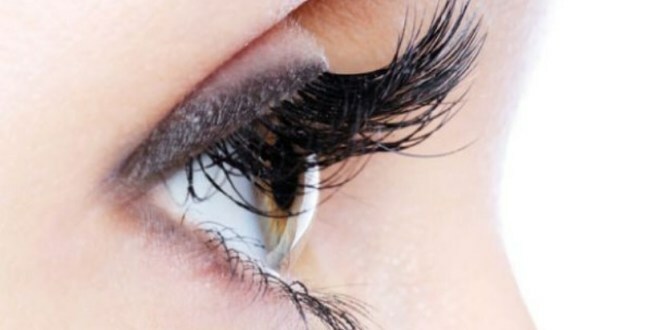 The eye extensions are made from silk, mink, and synthetic hair. You have to wait for hours, while a salon professional puts each of them on one by one. After that, you can flaunt them for up to three to four weeks before you get rid of them. False eyelashes are worn with the use of eyelash glue. You can buy them at a low price. They look gorgeous throughout the day, and you can take them off before going to bed. However, there are drawbacks in wearing extensions or false eyelashes. They are temporary and obviously fake. Eyelashes may open up your eyes a little bit, but people around you can still recognize the fakeness of these eyelashes. If you choose to wear your eye extensions or false eyelashes to bed, you’re inviting microorganisms which can cause infection. The false eyelashes and its glue contain chemicals that are foreign to your body. 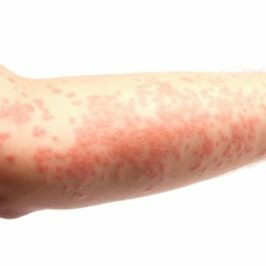 These chemicals can cause allergic reactions that can make your skin swell or rash. 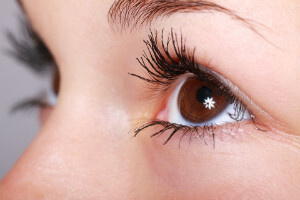 Naturally growing your eyelashes is the best option for longer eyelashes because the result is permanent, and the nutrients from these remedies are right for you. 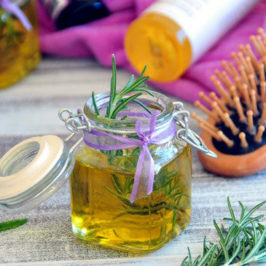 You can try the following home remedies at first if you are tight on the budget. However, the efficacy of each of these home remedies is not guaranteed and varies from person to person. All you can do is to try and see which of these natural ingredients will work for you. Eggs have biotin and B vitamins that can improve the texture of your eyelashes. It can also add volume and growth. Use a cotton swab to apply the beaten egg to your eyelashes. Leave it for 15 minutes before washing it with cold water. Do this for at least three times per week. Castor oil stimulates the hair follicles and nourishes them. It also has an antimicrobial ingredient that defends your eyelashes against microorganisms that inhibit its growth. You can add a few drops of vitamin E to enhance the effect. Green tea is rich in flavonoids that stimulate hair growth. All you have to do is to prepare a cup of unsweetened tea. Dip a cotton swab in it and apply it to your eyelashes. Leave it for 15 minutes before washing it with lukewarm water. Use it two times a day for two to three months. Olive oil is rich in oleic acid and vitamin E. It nourishes, hydrates, and adds volume to the eyelashes, making them look darker and thicker. Use a cotton swab to apply it to your eyelashes before going to bed. Let it sit overnight and rinse it off with warm water. 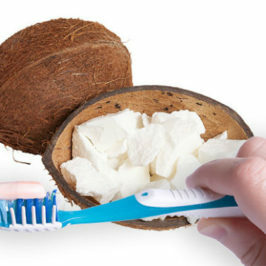 Coconut milk is rich in essential fats and proteins which are needed to grow your hair thicker and make it shinier. Use a cotton swab to apply it to your eyelashes. Let it sit for almost 10 minutes, and rinse it with warm water. Do it once or two times a day. Brushing your eyelashes removes the dirt and dust that can clog pores which inhibit hair growth. Brushing or massaging promotes blood circulation on the eyelids which will transfer the essential nutrients to your hair. Lemon peels have the necessary vitamins and nutrients like Vitamins B, C, and folic acid that add volume to the eyelashes. The lemon peels will also enhance the effectiveness of the olive and the castor oil if you infuse the peels to it. You can use an old mascara wand to apply the oil infused with lemon peels to your eyelashes before going to bed. Leave it overnight and wash it in the morning with lukewarm water. 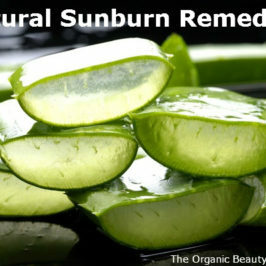 Aloe Vera is rich in vitamins and minerals. It is also popular for its healing effects. Because of these characteristics, applying Aloe Vera gel to your eyelashes will make them look fuller and longer. Apply it before going to bed, leave it overnight, and wash it the next morning. If none of the home remedies will work for you, you could try commercial eyelash serum. Choose a product that contains natural ingredients, vitamins and minerals like citric acid and arginine. The natural ingredients in these products are the main reason it works. A popular option is Idol Lash – used and tested by many users and proven to work. permanent solution by applying commercial products. The primary goal of the natural ingredients, whether they’re from commercial products or home kitchen is to nourish your eyelashes. You have to remember that it is the nutrients from these remedies that can make your eyelashes longer and not the remedies itself.